There are a wide range of different digital marketing techniques that you can use to increase traffic, generate new leads and raise your conversion rates ? but if you had to list them in terms of importance, SEO would undoubtedly be right at the top. Short for ?search engine optimization,? SEO is all about making certain adjustments and modifications that help it rank as highly as possible in the SERPS (search engine results pages) for relevant keywords that matter the most to your current and future customers. But SEO is about more than just increasing the ranking of your website on Google. It increases brand visibility, raises awareness, improves the quality of your traffic and helps you position yourself as an authority ? essentially all at the same time. 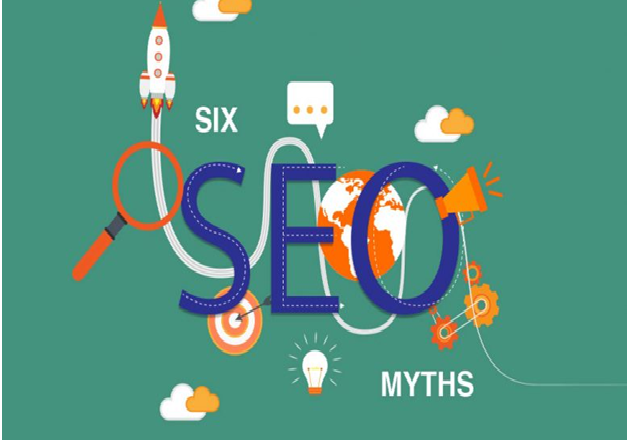 In fact, there are a few key reasons why you literally cannot afford to ignore SEO any longer. SEO is something that you can?t afford to ignore, simply put, because search engines are the preferred way that your potential customers are using to find out about businesses, products, and services like yours. According to one recent study, an incredible 93% of ALL online experiences still begin with a search engine. When you also realize that Google owns between 65% and 75% of the global search engine market share, you?ve got a perfect opportunity to reach a huge volume of new leads that you literally don?t have access to through other means. That same study revealed that about 70% of the links that search users click on are organic. Yes, people still click on paid ads and yes, this is still a technique that you should explore. But when 70% to 80% of all users actively ignore the paid ads entirely and instead choose to focus on the organic results, it?s easy to see how SEO is the far more effective of the two options. A recent study from HubSpot revealed that about 90% of the traffic to your business? website will originate from the exact same place: a search engine. But more than that, the vast majority of your Local traffic will come from there, too. Not only is it true that about 46% of all searches on Google are currently local, but about one out of every three smartphone searches, in particular, were made right before a customer visited a store in their area, making local SEO an important aspect of your marketing campaign. So not only does an emphasis on SEO best practices increase the chances that someone will find out about your business in the first place ? it also makes it far more likely that they?ll come by and pay you a visit.